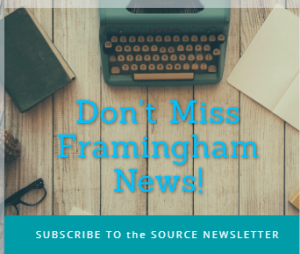 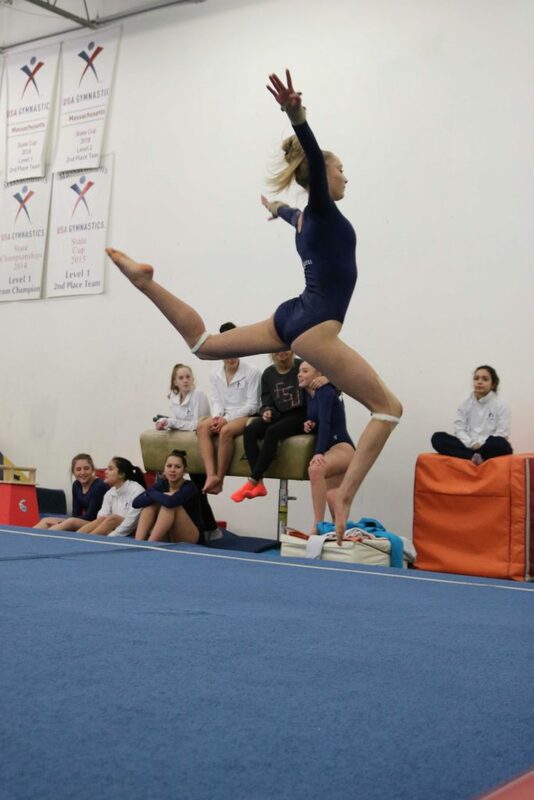 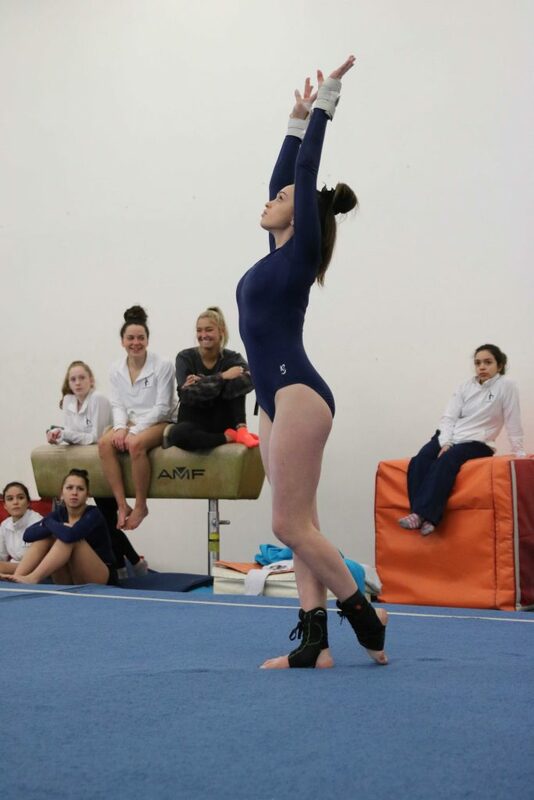 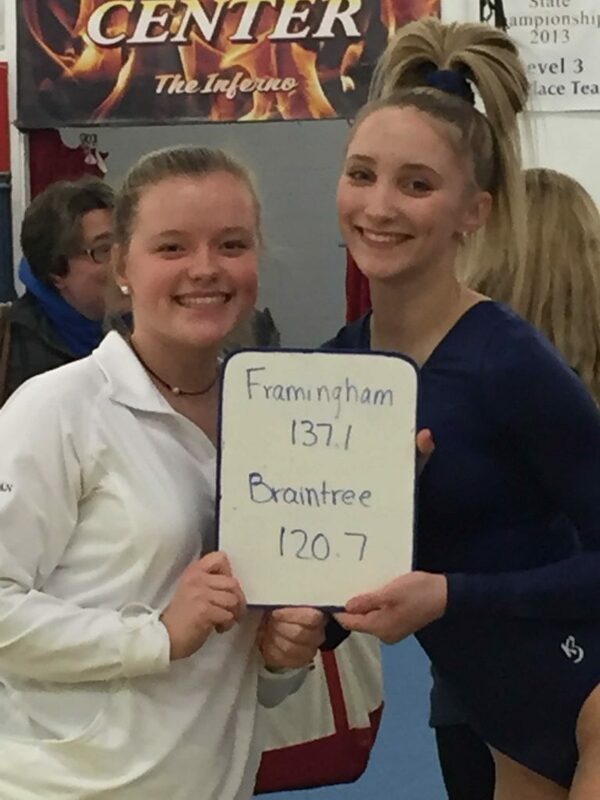 HOLLISTON – The Framingham High girls gymnastics team won its home opener Tuesday night against Bay State Conference for Braintree High at Shen’s Gymnastics in Holliston. 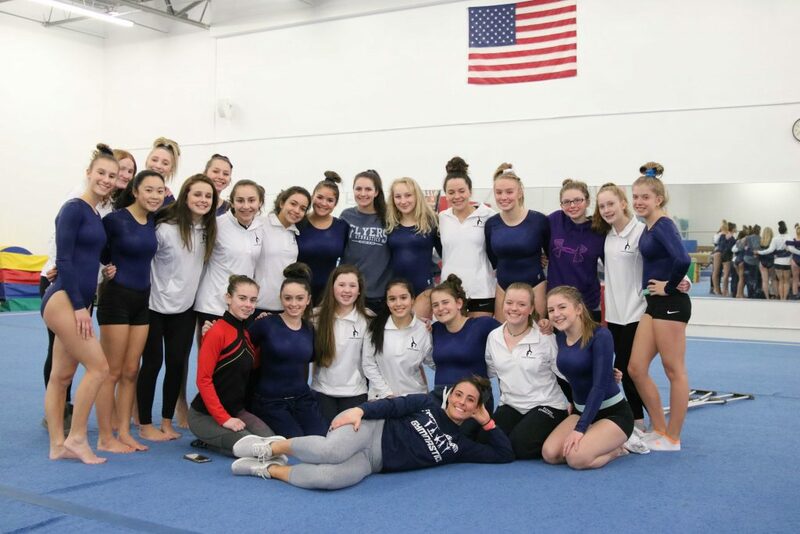 The Flyers defeated the Wamps 137.1 to 120.7. 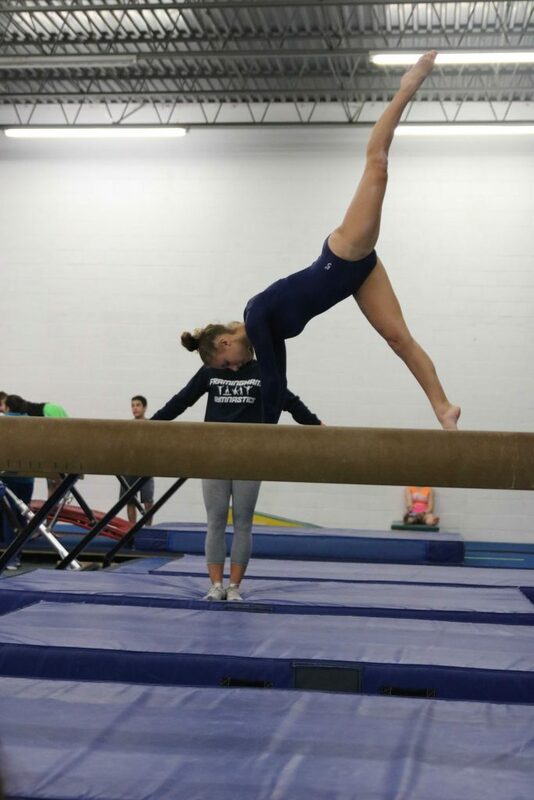 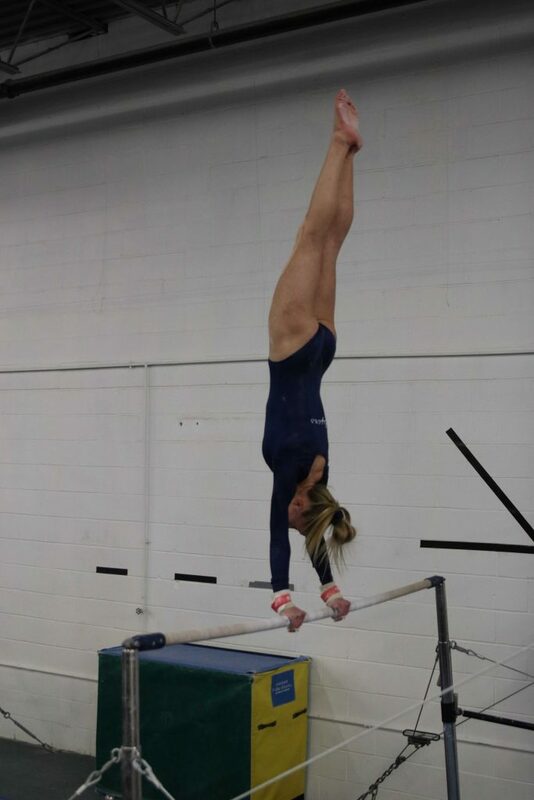 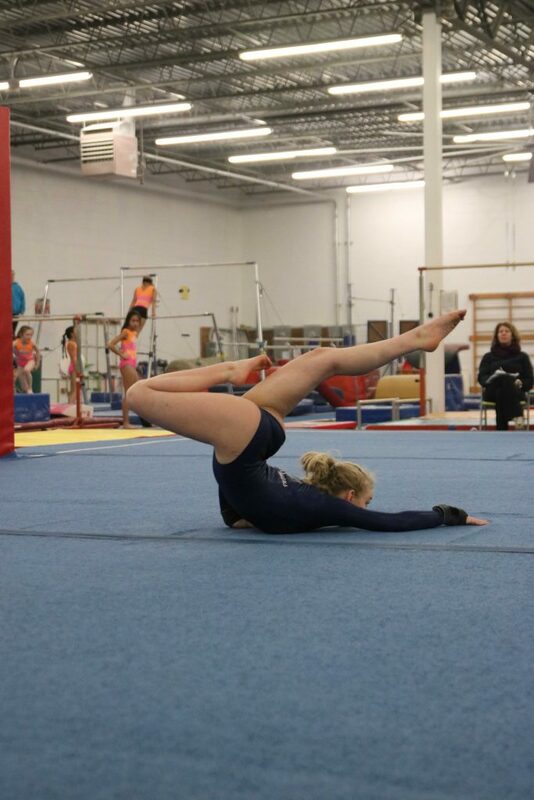 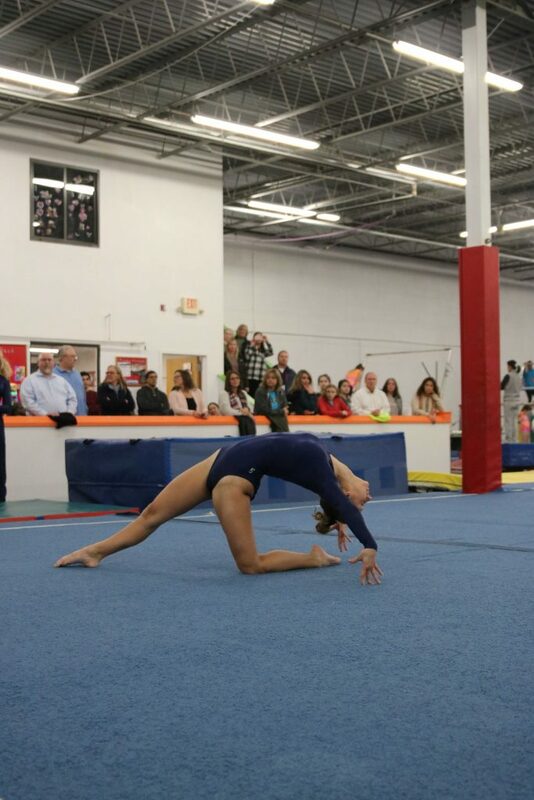 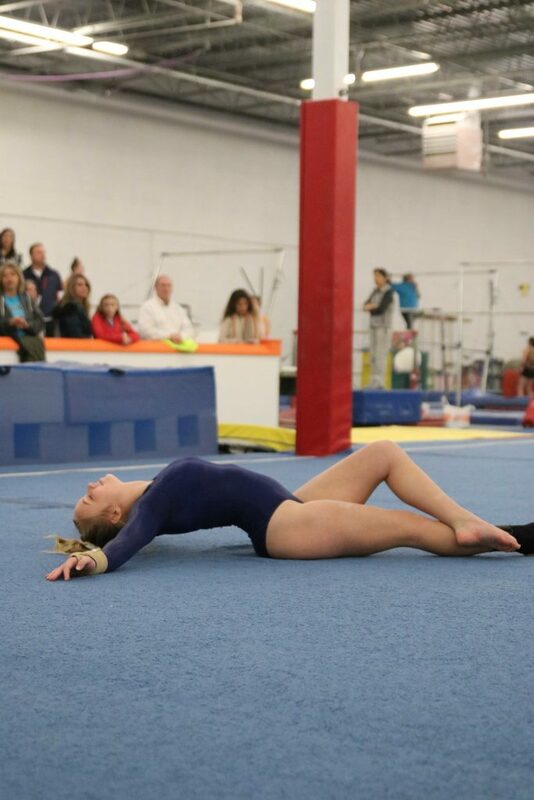 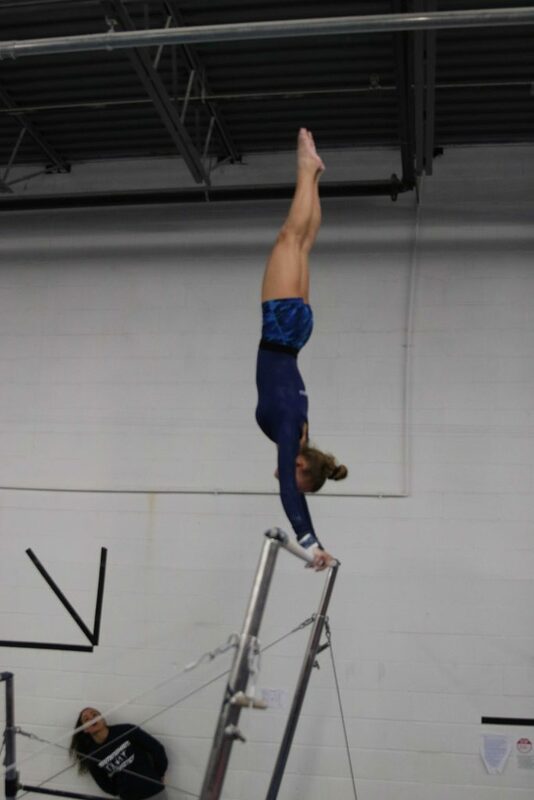 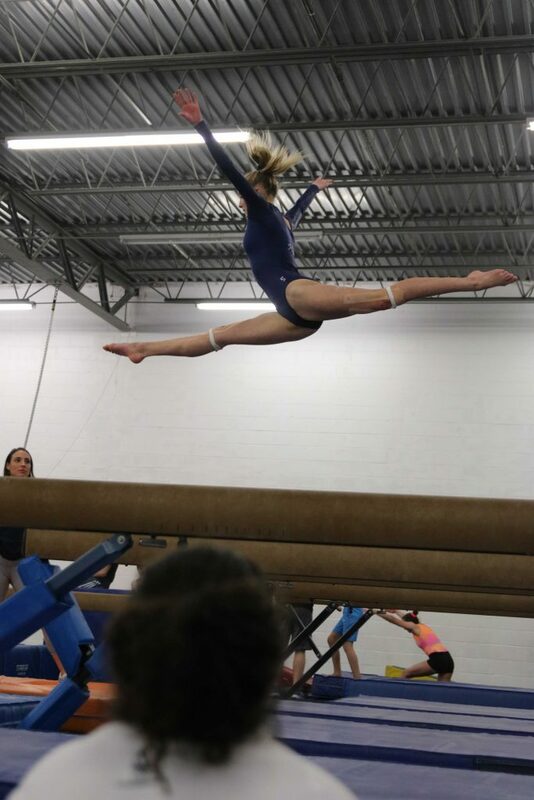 The gymnastics team is now 2-1, having won their season opener in December, and losing to the Tigers of Newton North.